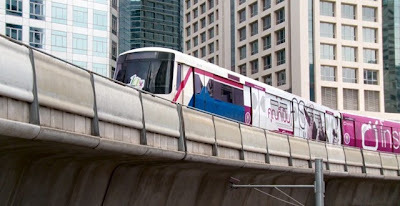 เริ่มที่ "กระบี่" ถ.อุตรกิจ 62,500 บาท/ตร.ว. อ.อ่าวลึกและปลายพระยา 75 บาท/ตร.ว. "กาญจนบุรี" ถ.แสงชูโต 6 หมื่นบาท/ตร.ว. อ.สังขละบุรีและ อ.ทองผาภูมิ 20 บาท/ตร.ว. 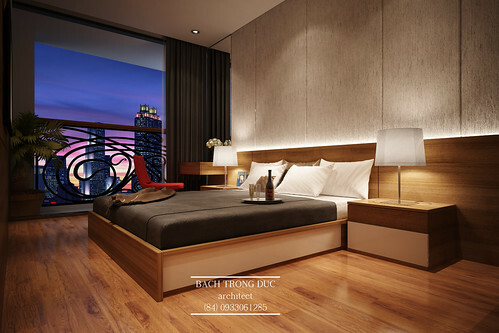 "กาฬสินธุ์" ถ.กาฬสินธุ์ 33,550 บาท/ตร.ว. อ.สมเด็จ 48 บาท/ตร.ว. "กำแพงเพชร" ถ.เจริญสุข 34,500 บาท/ตร.ว. อ.พรานกระต่าย ปางศิลาทอง ลานกระบือ และคลองลาน 40 บาท/ตร.ว. Bedroom, a photo by favaro JR. on Flickr. 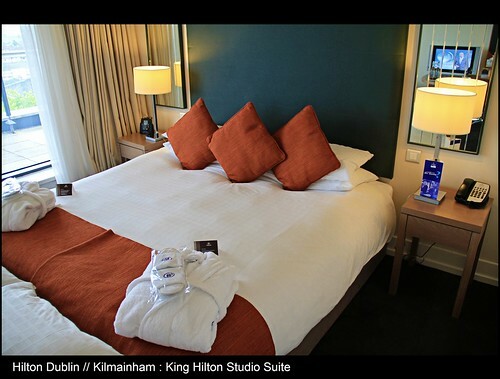 Hilton Madrid, Spain @ Barajas International : Fascinatingly Modern,Elegant Hospitality! 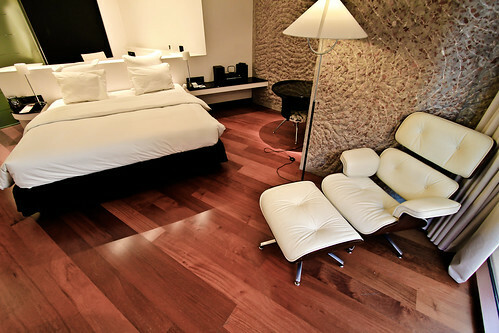 Hilton Madrid, Spain @ Barajas International : Fascinatingly Modern, Elegant Hospitality!, a photo by UggBoy♥UggGirl [ PHOTO // WORLD // TRAVEL ] on Flickr. vintage_bedroom_tables, a photo by KWest4 on Flickr. 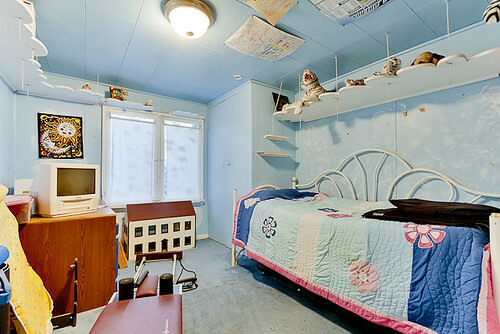 Iso's bedroom, a photo by galadrielthompson on Flickr. 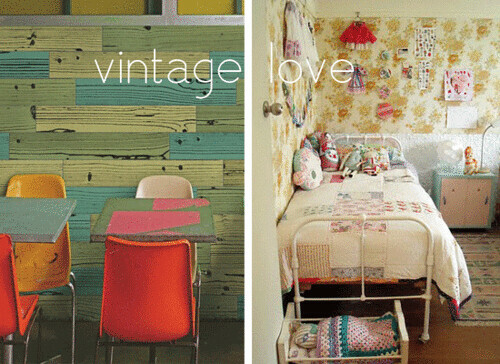 A bedroom full of the past and present. * Also seen in ishandchi.blogspot.com/2009/08/home-full-of-treasures.html. 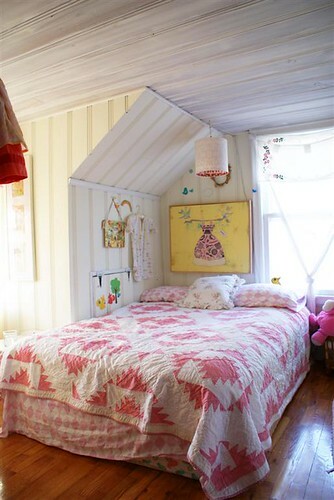 Bedroom, a photo by sandiegocastles on Flickr. 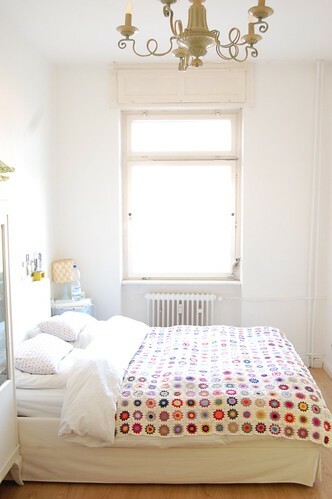 Bedroom, a photo by AGirlsGarden on Flickr. 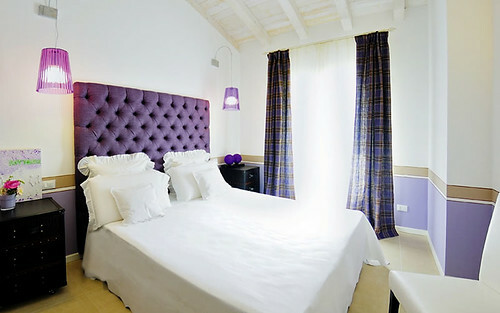 Villa Onofria, Sirmione, Lombardy | Bedroom, a photo by Ithip.com Hotel Collection on Flickr. 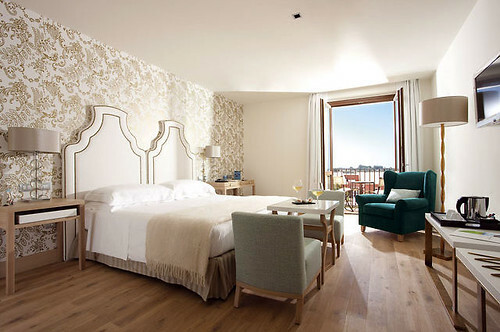 In your suite overlooking Lake Garda there’s everything you’ll need for an unforgettable holiday. 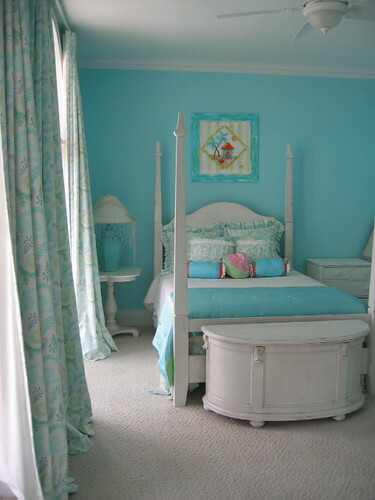 Bright green + pink bedroom: 'Kelly Green' by Benjamin Moore, a photo by xJavierx on Flickr. Holy smokes! 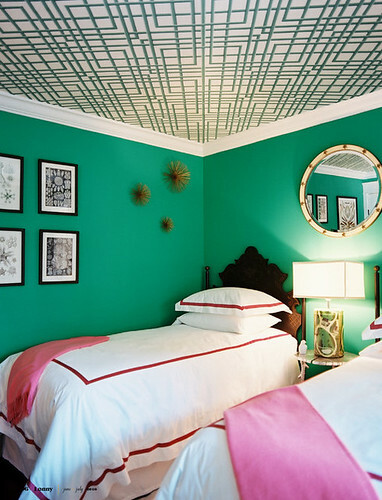 In this Hamptons guest bedroom, walls are painted Kelly Green by Benjamin Moore. Wallpaper on ceiling is by Brunschwig & Fils. Beds from Cafiero Select; bed linens from finelinens.com; pink throws from Williams-Sonoma Home; starburst wall decor from Jayson Home & Garden; mirror from Beall & Bell; lamp from John Derian. Photo by Patrick Cline, Lonny, June/July 2010. 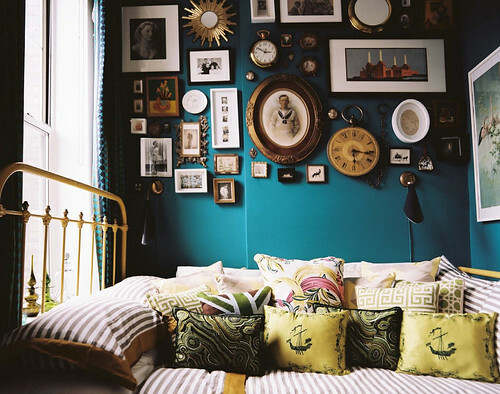 Blue + yellow bedroom: 'Surf Blue' by Benjamin Moore, a photo by xJavierx on Flickr. In this New York bedroom, walls are painted Surf Blue and the bed is French Quarter Gold, both by Benjamin Moore. The duvet cover and pillowcases are Dwell Studio's Draper Stripe, one of my favorites. Photo by Patrick Cline, Lonny, Aug/Sept 2010. Hotel Pasitea, Positano, Amalfi Coast, Italy, Bedroom, a photo by Ithip.com Hotel Collection on Flickr. 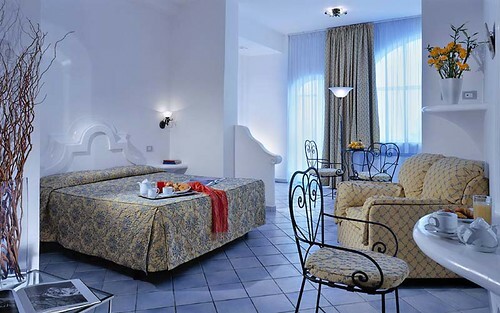 All the rooms of Hotel Pasitea, charming 4 stars hotel located in Positano, are furnished in masonry lava stone. 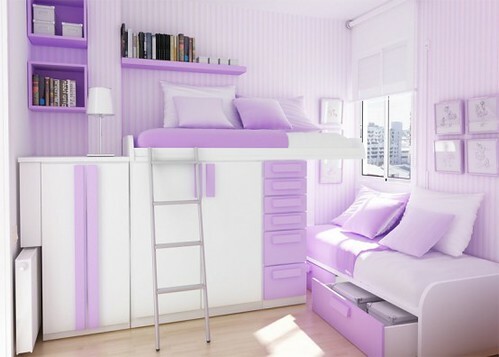 second bedroom, a photo by bali_bali on Flickr. 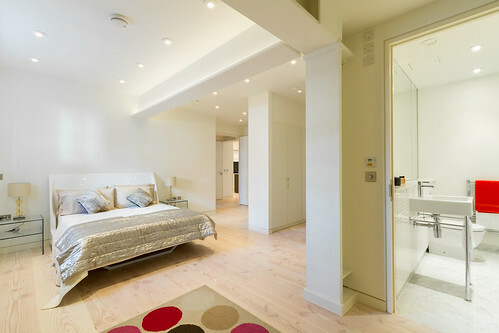 Element Omaha Midtown Crossing—Studio Guest Room, a photo by Element Hotels and Resorts on Flickr. 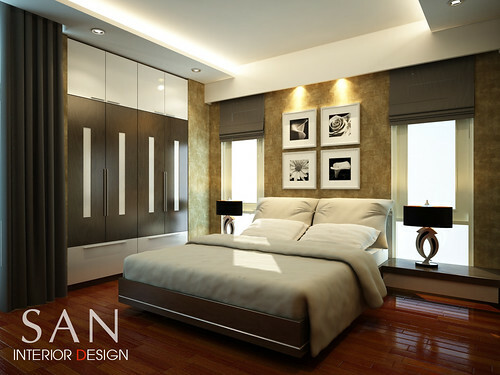 Nam Dinh Villas Interior Design Master Bedroom, a photo by Santasel on Flickr.